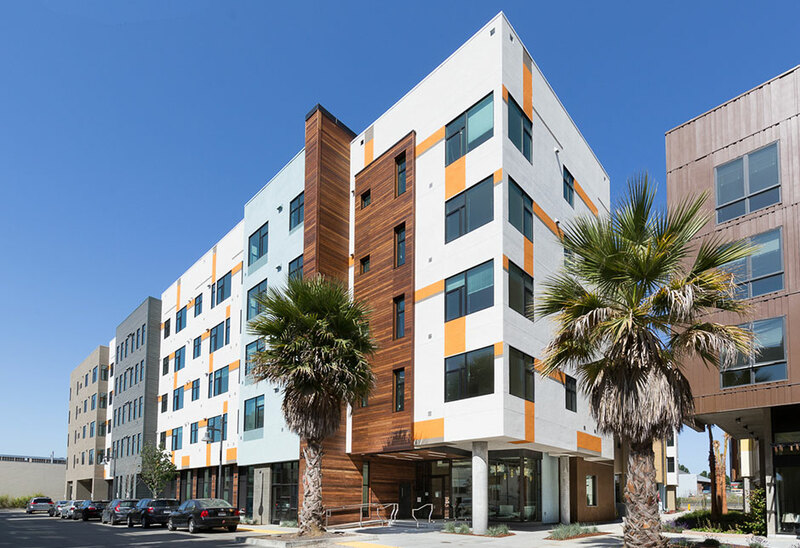 L+M Development Partners is joint venturing with Holliday Development to construct a 136-unit mixed-income apartment development in the Bayview neighborhood of San Francisco. The building consists of both basement-level and ground floor parkingand two four-story modular residential towers atop a concrete podium. The unit mix will include junior one-bedroom, one-bedroom and two-bedroom units. Fifteen-percentof the units will be income restricted at 55% of area median income, and 85% of the units will be market -rate. 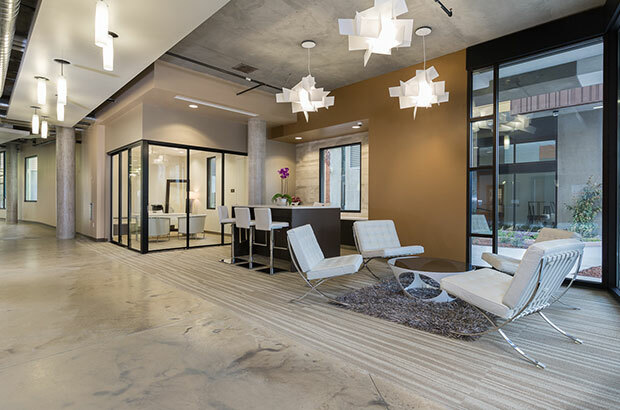 Project amenities include a fitness center, bike room, and community room with kitchenette. 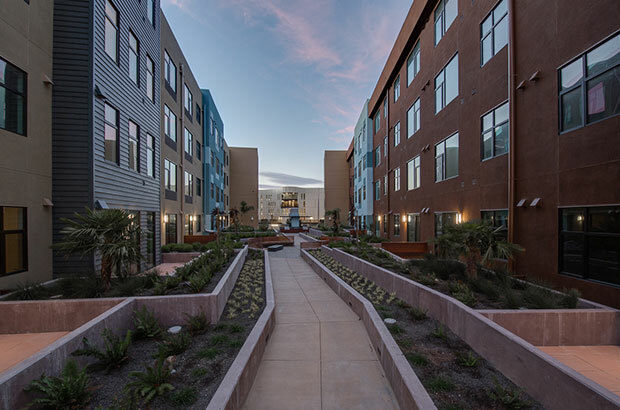 In addition, there is a ±10,500 square-foot extensively landscaped courtyard on top of the podium level.